Hip packs are truly a blessing during summer months. Having our backs free to breathe is quite a relief and has certainty taken a load off of our shoulders. 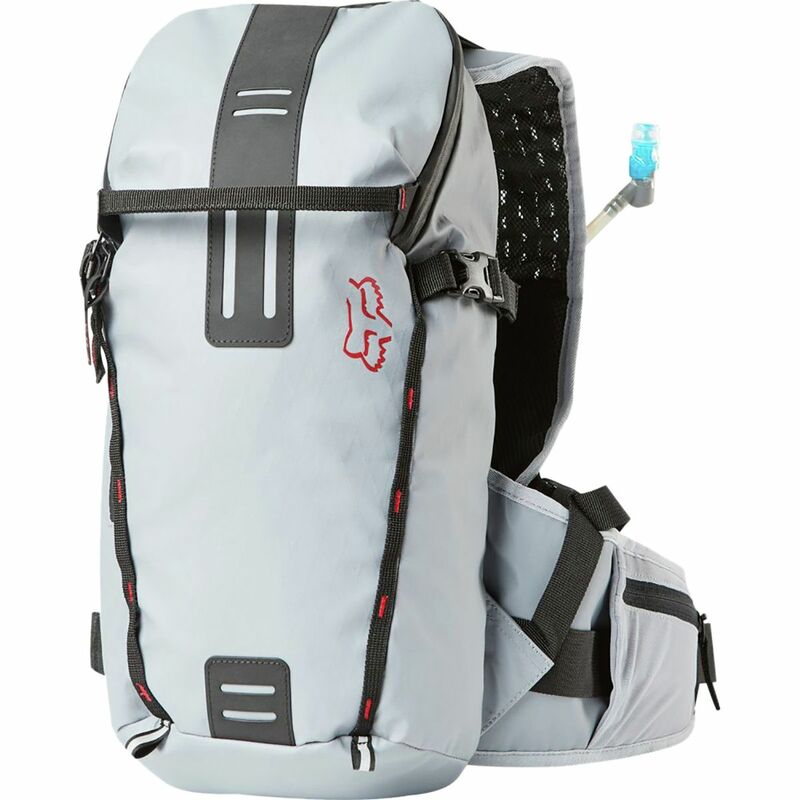 We still want a pack that holds enough water, gear, and food without losing the stability to not bounce around on rough terrain. 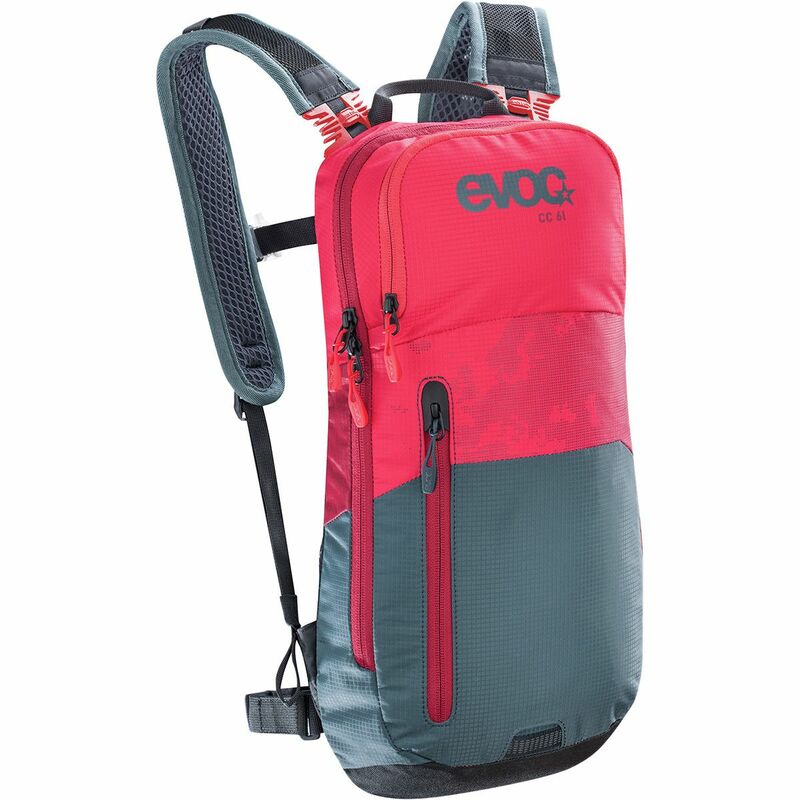 The Evoc Hip Pack Race fits the bill quite nicely, and it's become an office staple for trail rides and shuttles under 3-4 hours. 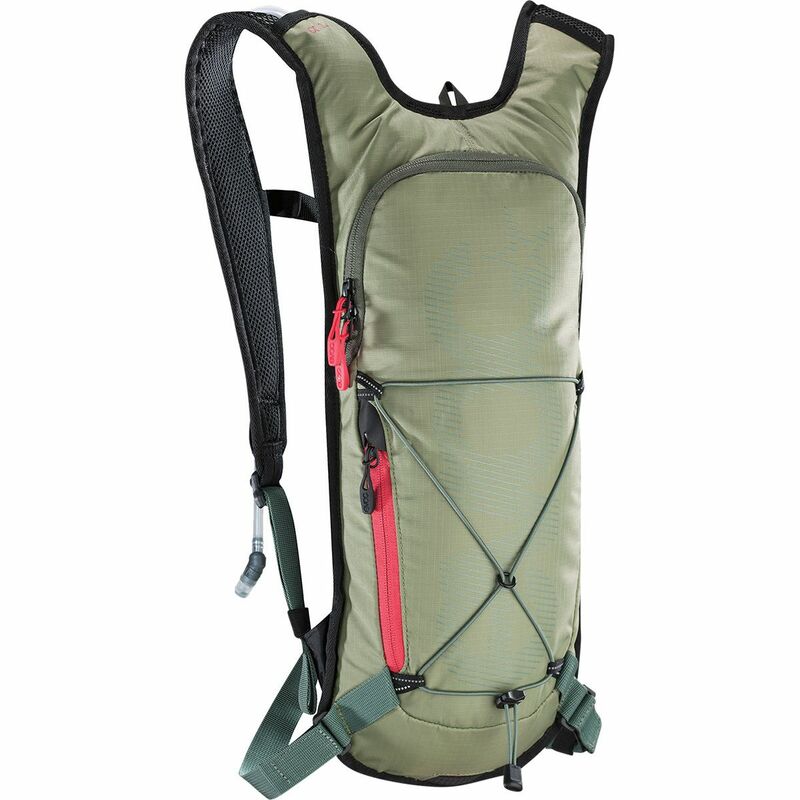 The pack has enough cargo room and compartments to carry supplies needed to handle most trailside repairs and plenty of food and water to prevent the dreaded bonk or dehydration. 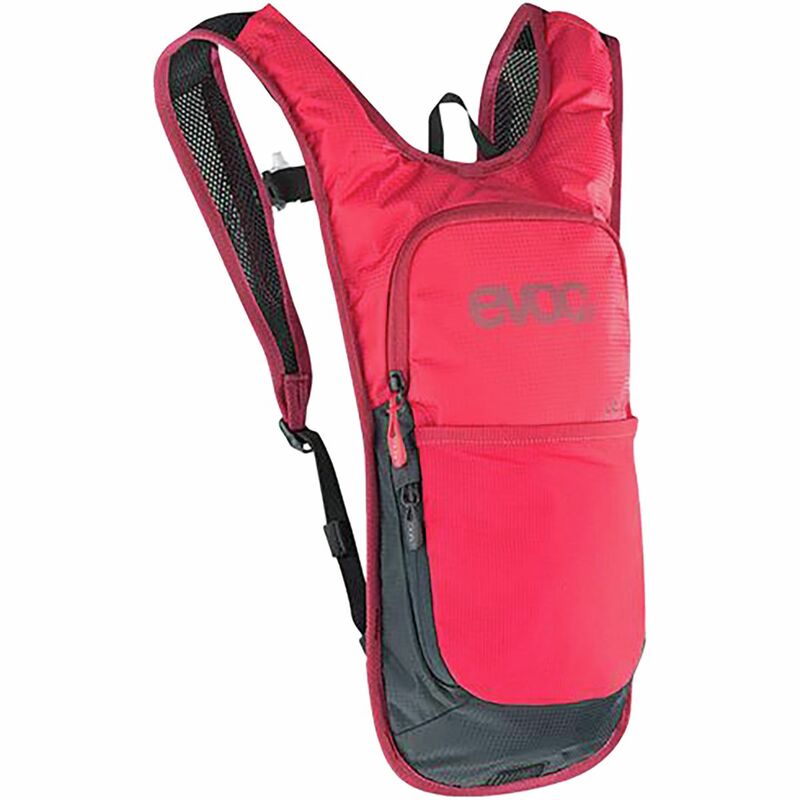 A bottle holder can carry an extra bottle if needed, though the included 1. 5L bladder will also do its part. If your youngsters are old enough to ride trails, then they'll need their own hydration. 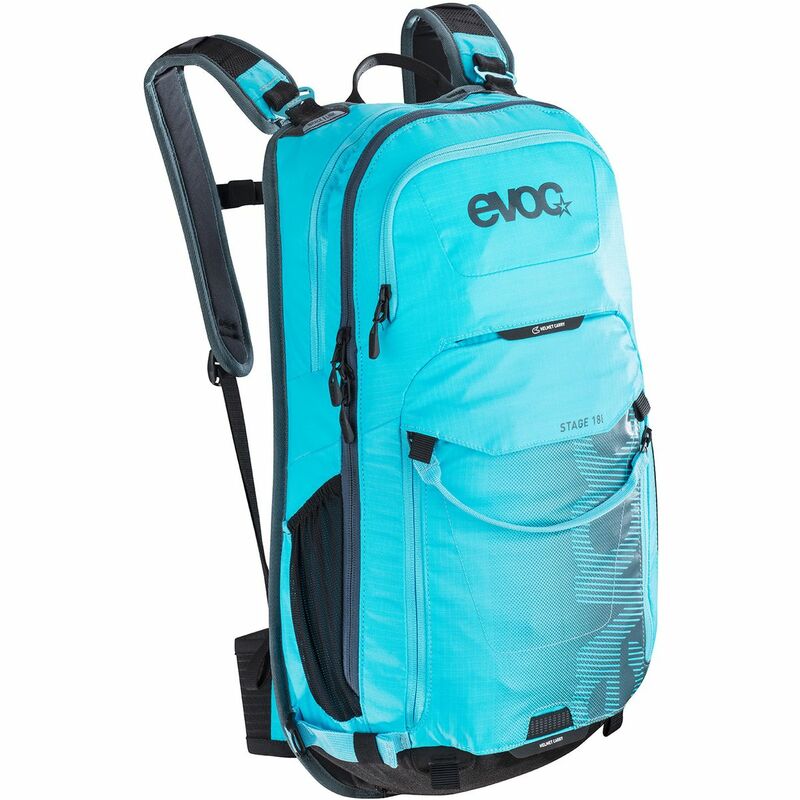 And because many kids' bikes are too small to affix a water bottle mount, the Evoc Joyride Hydration Backpack - Kids' is the perfect solution. 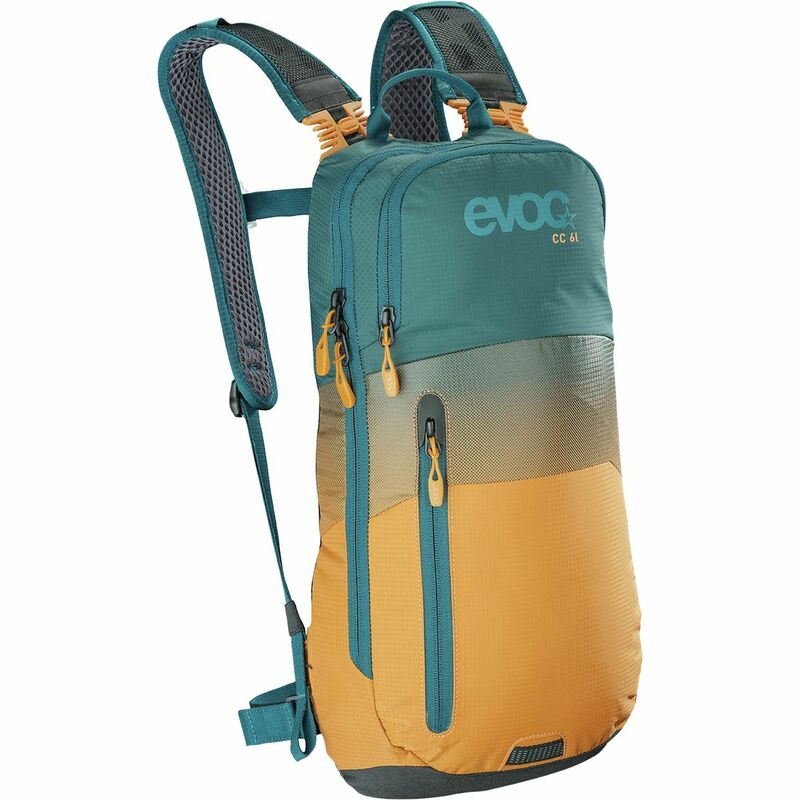 Like its older and bigger siblings, the Joyride was constructed from 210 denier ripstop nylon that was polyurethane-coated for water resistance and durability. 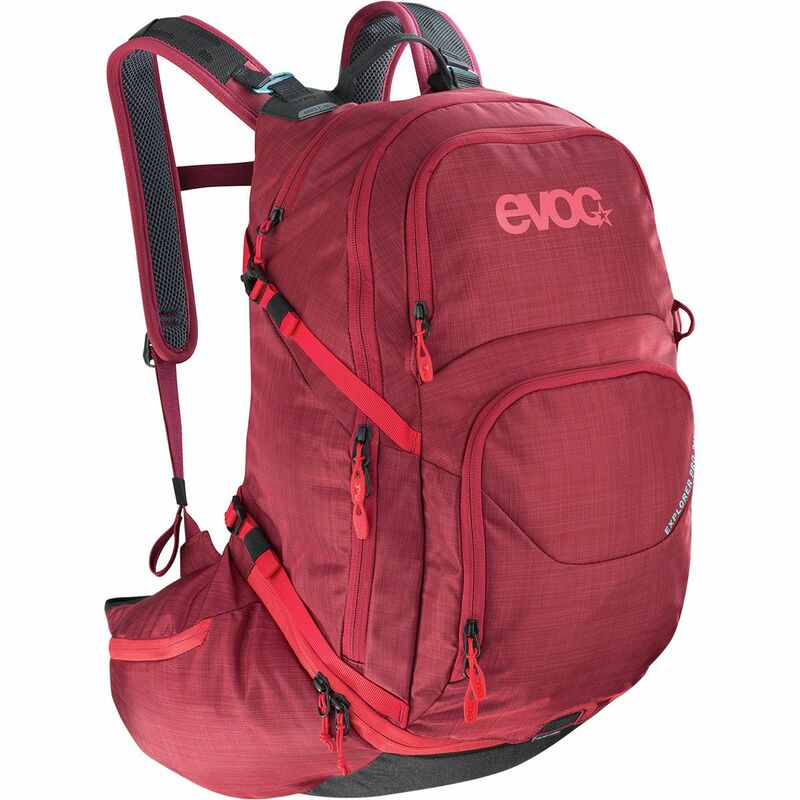 The pack holds just over 224 cubic inches and features a main compartment as well as a smaller, fleece-lined pocket. 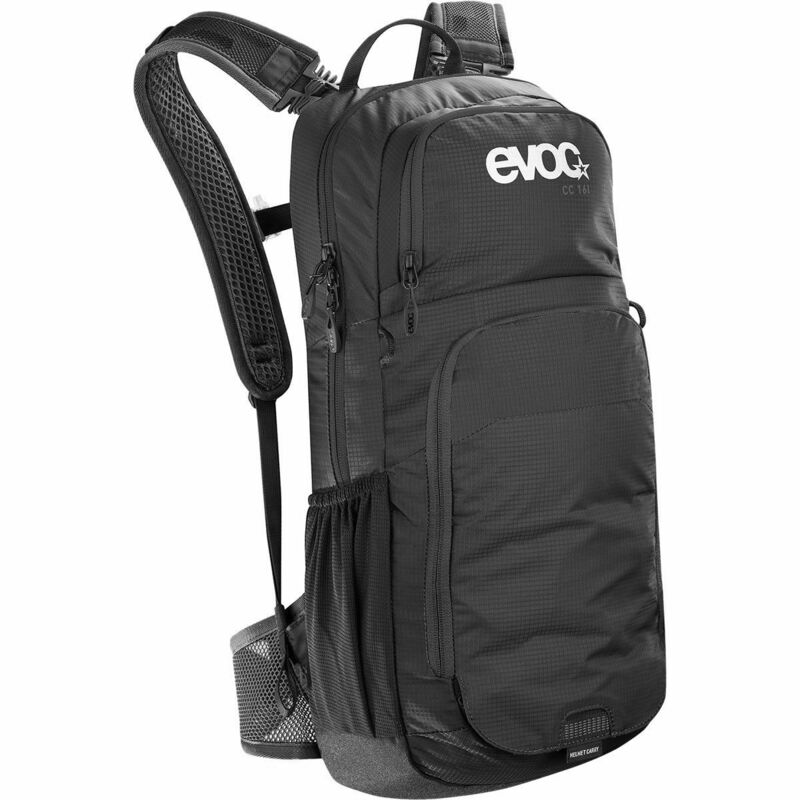 Adjustable Air Mesh shoulder straps and waistband keep the pack securely fastened. 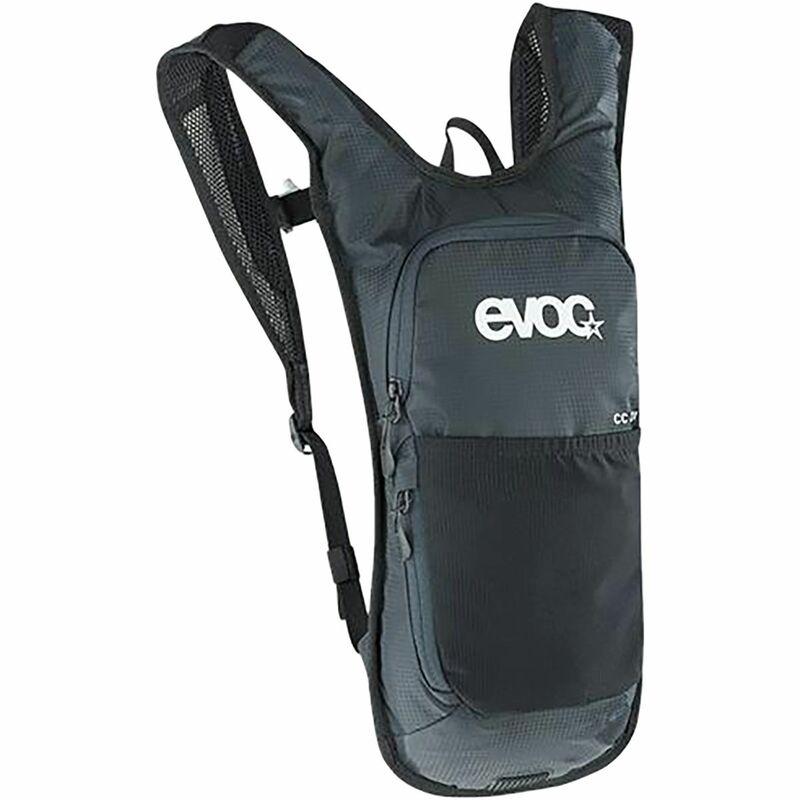 It holds a two-liter hydration bladder. 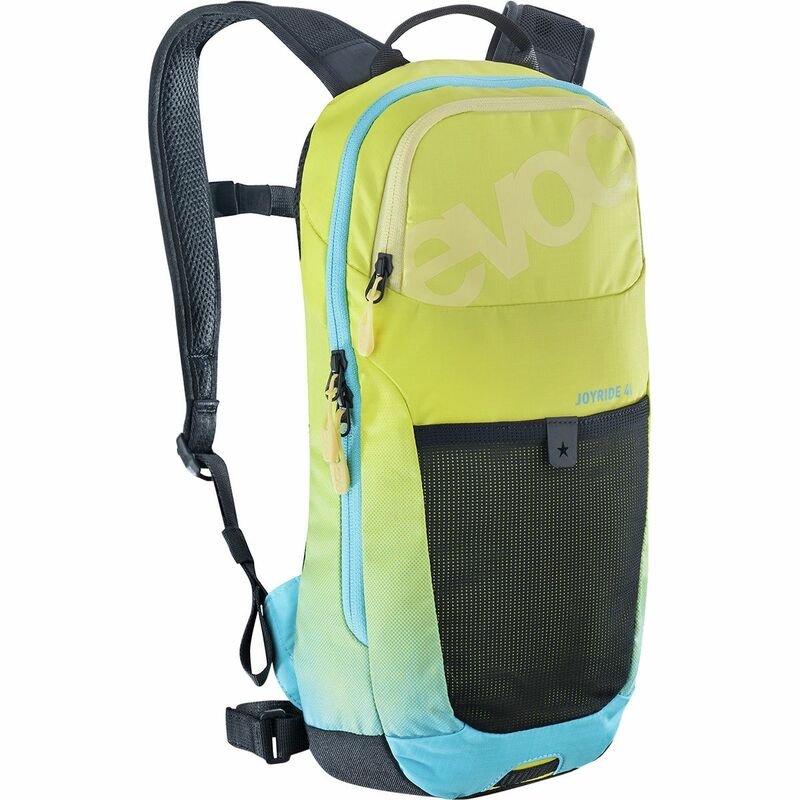 The Joyride Hydration Backpack - Kids' is available in two colors: Olive/red and Sulphur/neon blue. 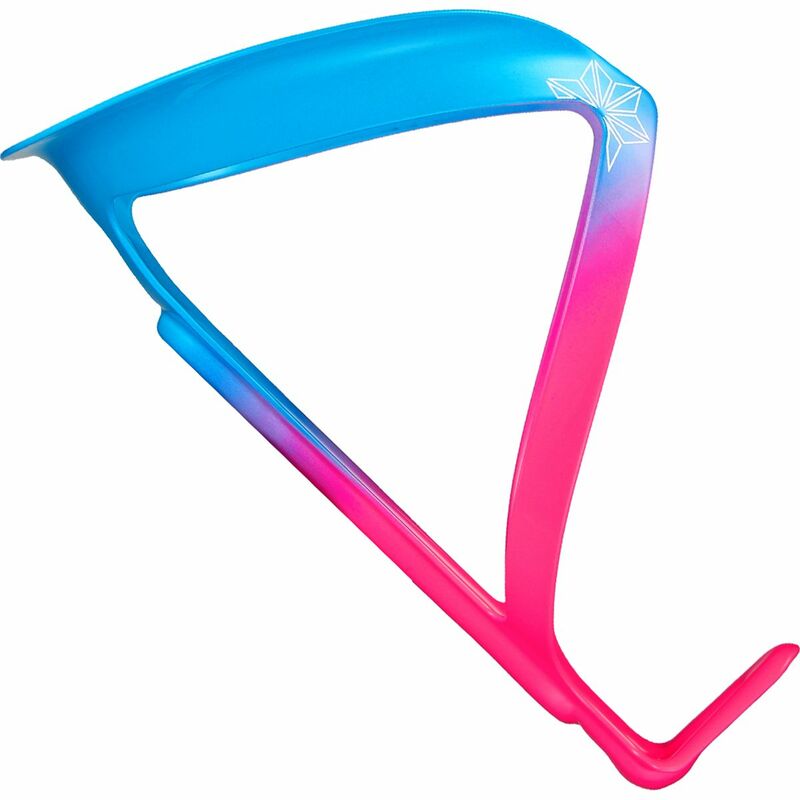 It comes in one size and is suitable for most children from ages 7 to 12. 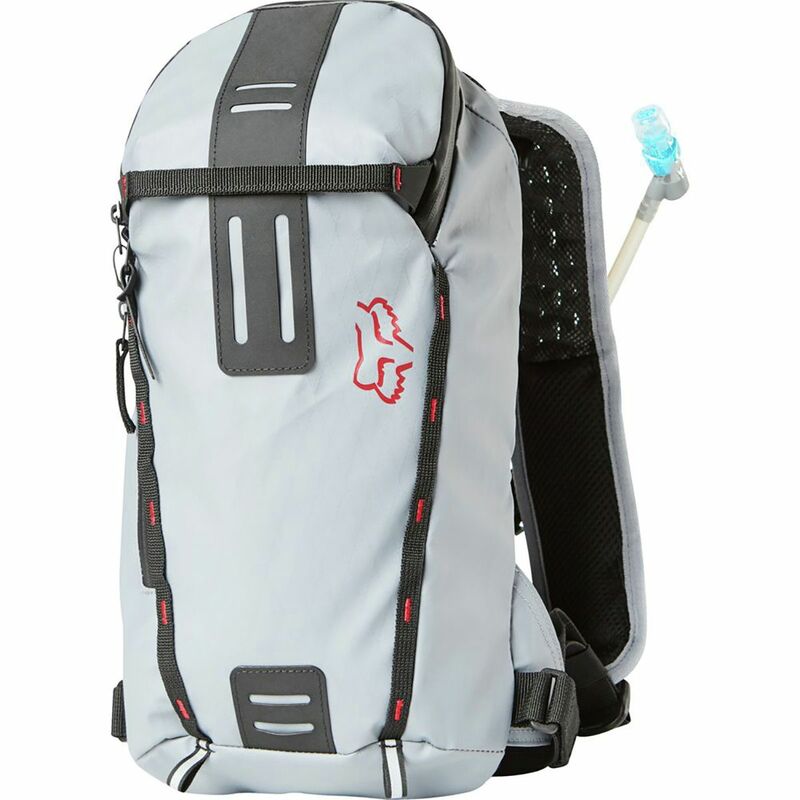 The Fox Racing Utility Medium Hydration Pack is designed for longer rides or races where self-sufficiency is key. 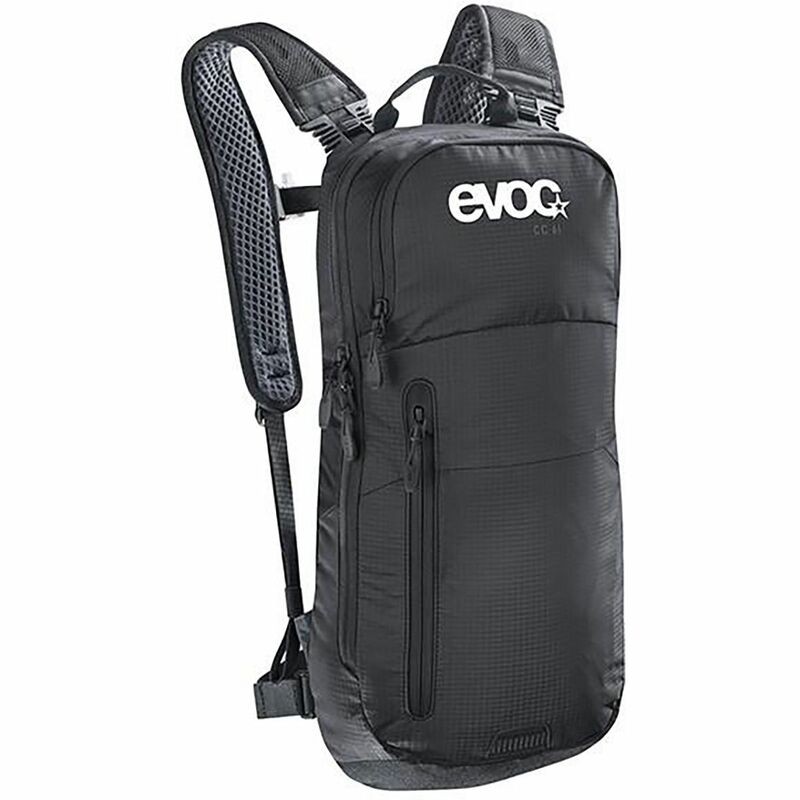 It stows just under 12 liters of gear to ensure you're prepared to fix a mechanical on the trail, while securing your arm and leg warmers as the day heats up. 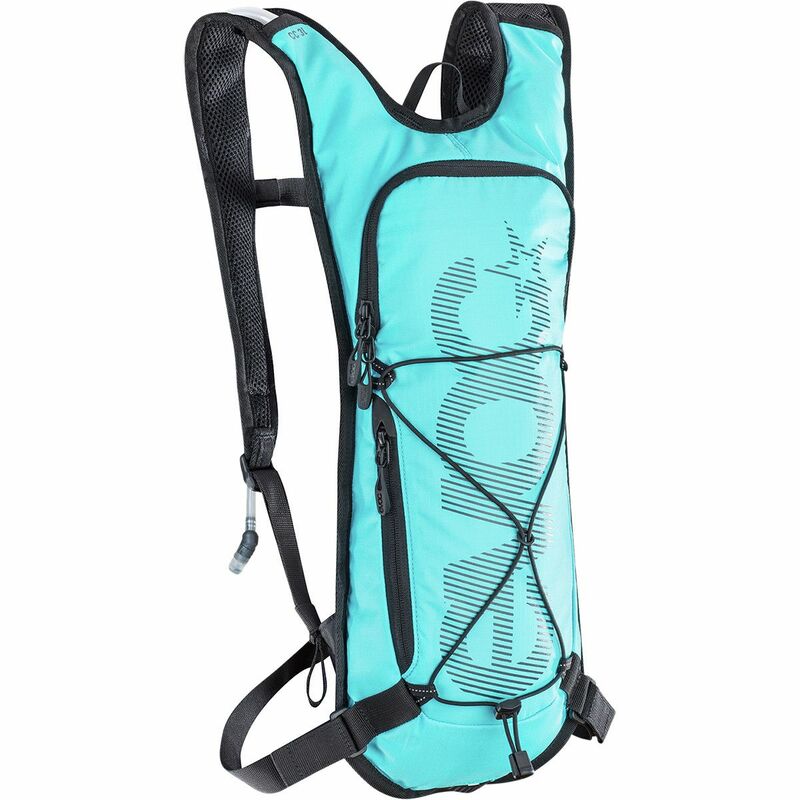 A 2-liter HydraPak reservoir keeps water accessible throughout the ride and features a magnetic hose retention system so you don't have to worry about fumbling for the bite valve while you pedal. 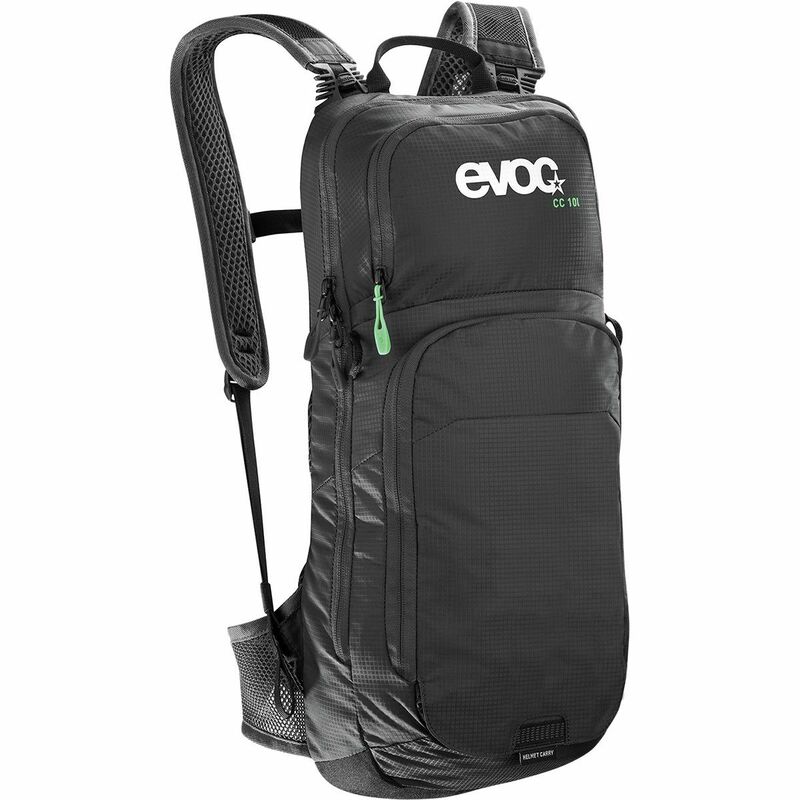 The burly fabric resists abrasion as you power up to the next stage, and has a TPU coating to help it shed moisture, mud, and stains as you fly back down. 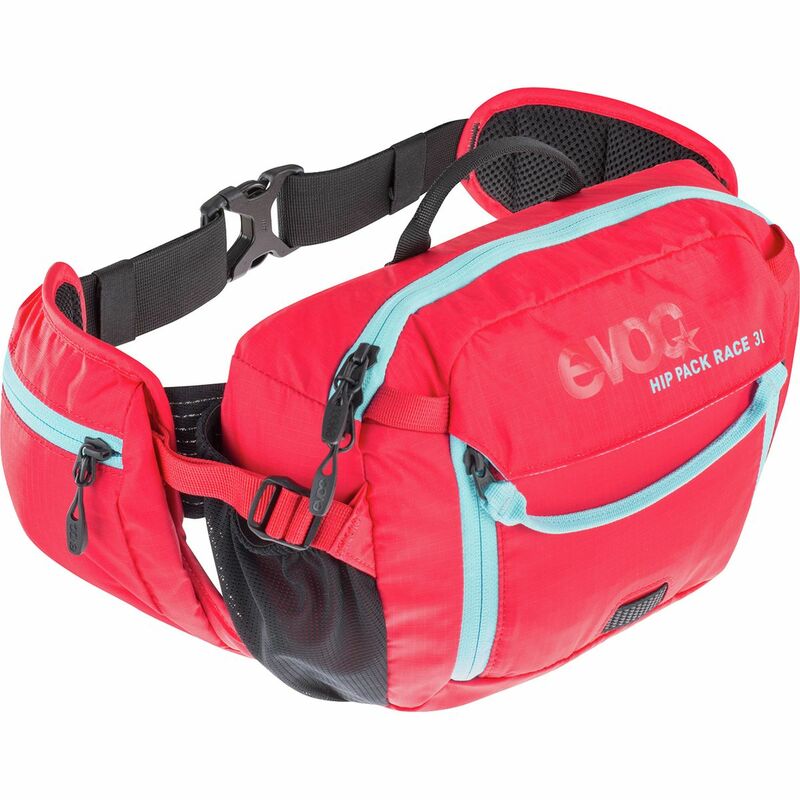 Designed for races yet optimal for recreation, the Fox Racing Utility Small Hydration Pack allows you to hit the trail feeling prepared. 7. 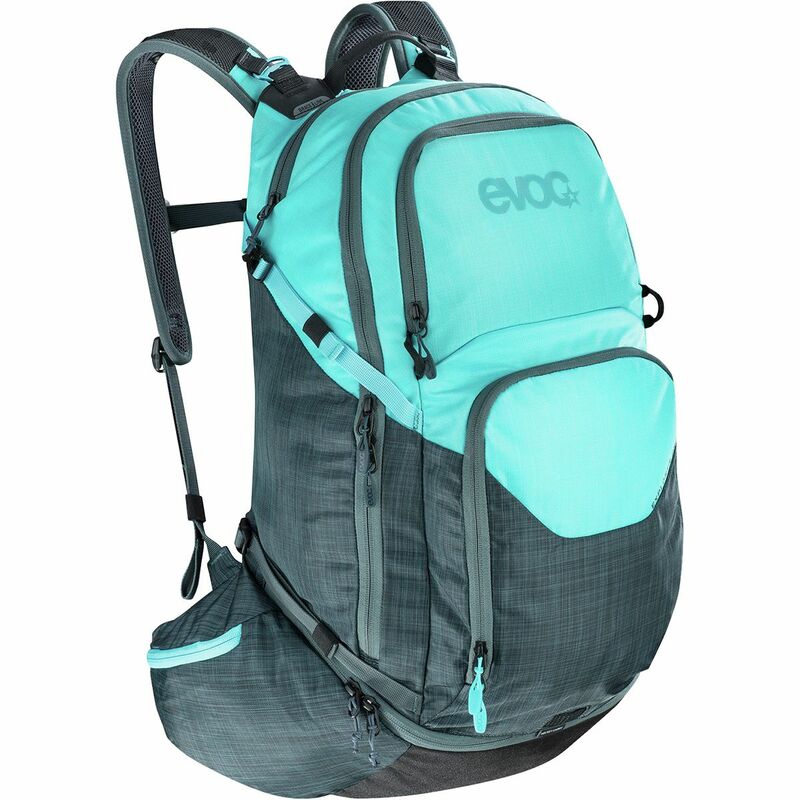 5 liters of storage space is just enough for the essentials--tools, snacks, and water--so you won't be weighed down by excess gear or space. 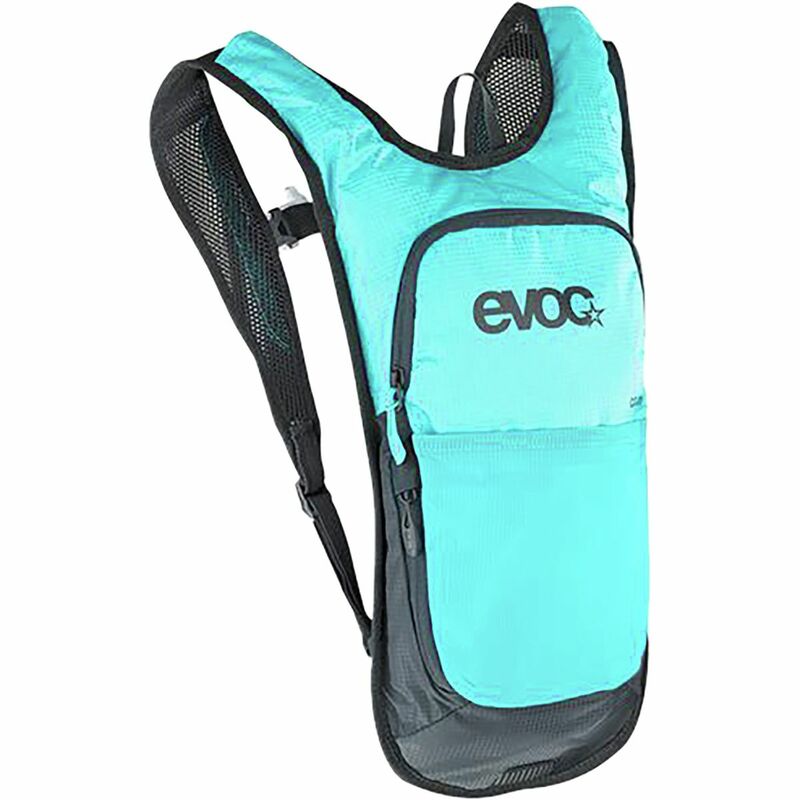 The Utility comes with a 2 liter HydraPak reservoir which keeps water accessible throughout the ride and features a magnetic hose retention system so you don't have to worry about fumbling for the bite valve while you pedal. 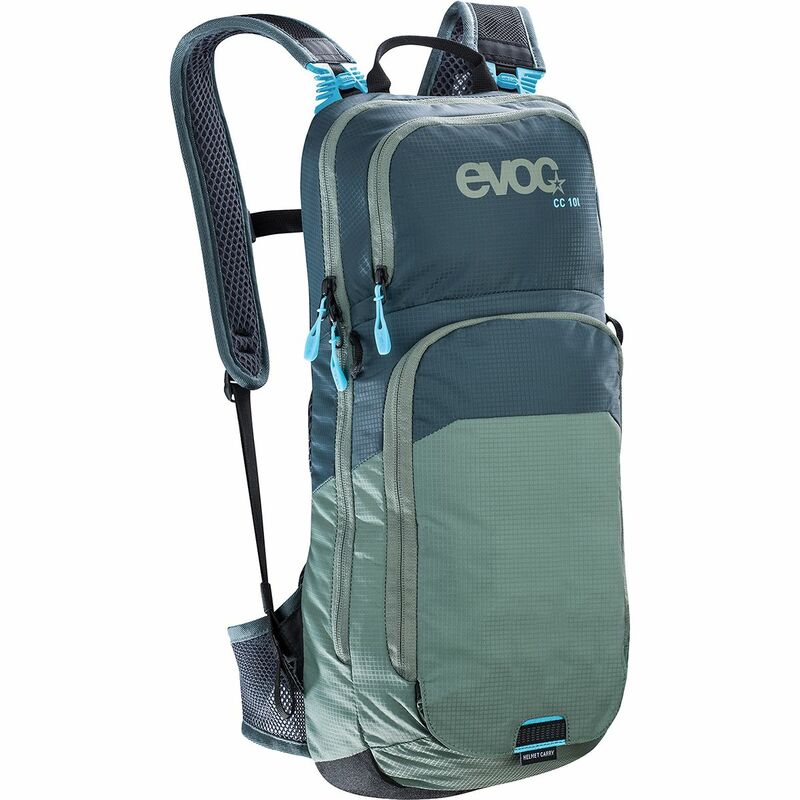 The burly fabric resists abrasion as you power up to the next stage, and has a TPU coating to help it shed moisture, mud, and stains as you fly back down.